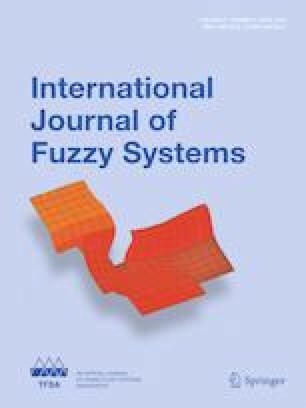 In this paper, a new adaptive fuzzy sliding mode controller (AFSMC) is proposed for single-input single-output (SISO) nonlinear systems with uncertainties and external disturbances. An adaptive fuzzy model is used to approximate the unknown and uncertain features of a nonlinear system. Furthermore, the fuzzy model parameters are optimally identified with a differential evolution algorithm. The novel AFSMC algorithm is designed using sliding mode control. The adaptive fuzzy law is adaptively generated with constraints based on Lyapunov stability theory to guarantee the asymptotic stability of the closed-loop nonlinear uncertain SISO system. Experimental results are presented to demonstrate that the proposed AFSMC provides a robust and simple approach to effectively control the highly nonlinear uncertain SISO systems. This research is funded by Ho Chi Minh City University of Technology-VNU-HCM under grant number TNCS-ĐĐT-2017-04 and by Vietnam National University Ho Chi Minh City (VNU-HCM) under grant number C2018-20-07.